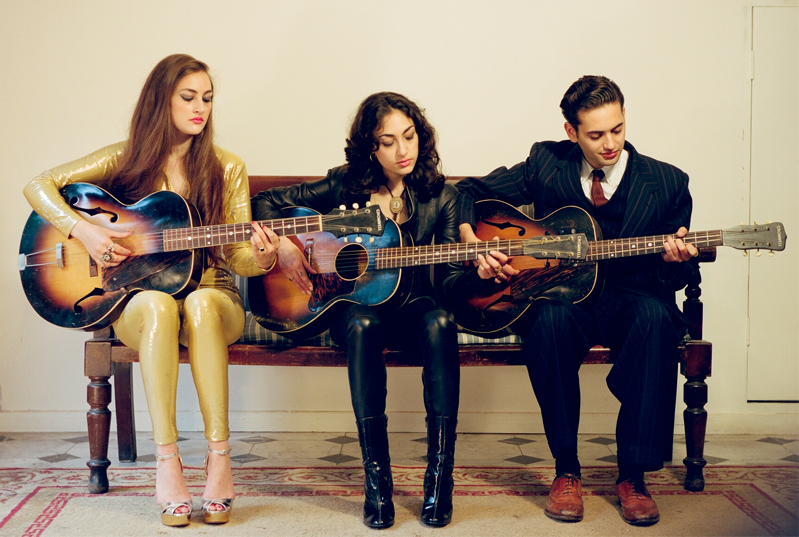 Kentish Town trio Kitty, Daisy & Lewis have a vintage groove of Rhythm & Blues, Hawaiian, and Rock ‘n’ Roll that make you want to dance ’till the nights end. What started out as three siblings playing music in their front room has now turned into world-wide phenomenon, as KD&L have gained a fan base in America, most all of Europe, Australia, and even parts of Asia. But that’s no wonder considering their infectious sound of sleazy trumpet, muted slide guitar licks, grooving base vibes, and that enticing snare drum that convinces all to put on their dancing shoes. Between the three of them Kitty, Daisy & Lewis play a variety of instruments including Guitar, Piano, Drums, Harmonica, Lap Steel, Ukulele, Banjo, Xylophone, Trombone, and Accordion. On top of that Lewis has an extensive collection of vintage recording equipment which he uses in their home studio. All of KD&L’s music is recorded analogue on 8-track tape machines; No computers or digital recording equipment is ever used, giving KD&L a rawer, more natural sound, almost like they’re playing right there in the room. In addition to the three siblings Kitty, Daisy & Lewis are joined by parents Ingrid Weiss on Bass and Daddy Grazz on Acoustic Guitar, and legendary Jamaican Trumpet player Eddie “Tan Tan” Thornton. KD&L are signed to BBC Radio DJ, Rob Da Bank’s record label Sunday Best. Sunday Best has signed artists such as Ben Ottewell, Skinny Lister, and even David Lynch. 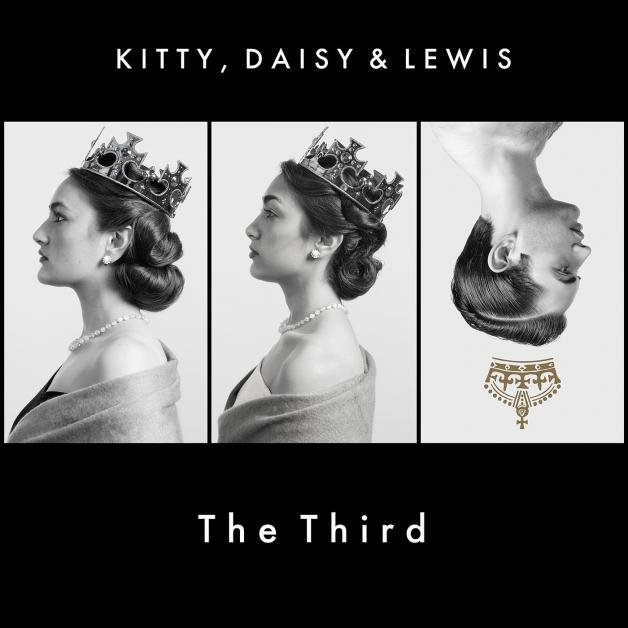 Kitty, Daisy & Lewis have recently released their third studio album “Kitty, Daisy & Lewis The Third”. Long-time fan Mick Jones (The Clash) has co-produced the new album. Take a listen to their hit single “Baby Bye Bye”, which has gained high acclaim as BBC Radio 1’s Record of the Week. Kitty, Daisy & Lewis are some of the most talented young artists I can think of. Their music brings all the good of the past, and makes it fit the 21 century.